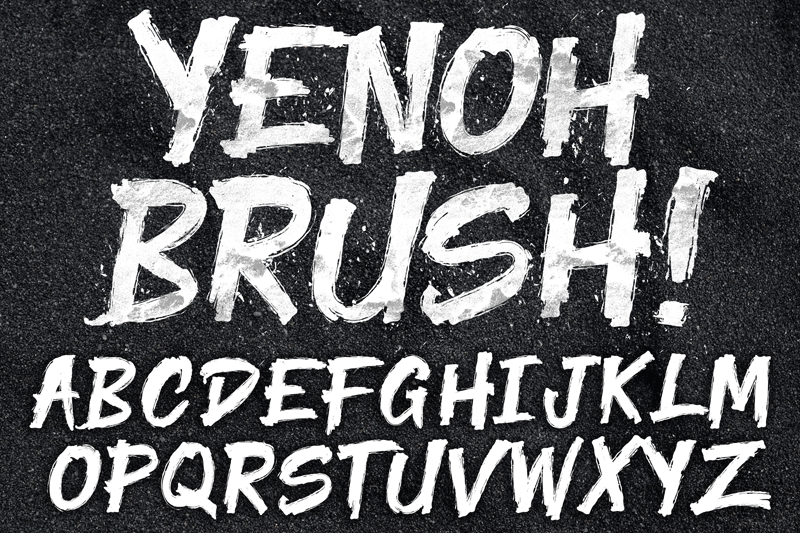 Specially Hand-created Bold Brush Font. Dem Version. Please visit http://www.knackpack.studio for Full / License version. Thank you!